This year’s Annual Ball was held at The Haycock Hotel on the 20th May. We are very pleased to announce that due to the amazing fundraising efforts from those that attended or joined in on line we made a brilliant £8892.34. This year the money will be going vital Bereavement Services. Welcome to my first ever blog! All about the Little Miracles May Ball 2017. 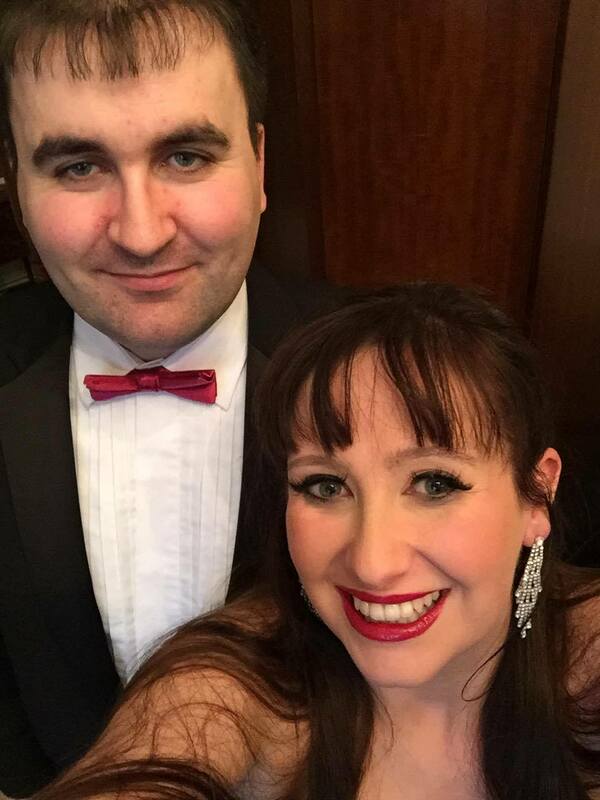 Firstly I adore ball events, I love getting ready and feeling beautiful in my gown, not to mention a much needed night away from the children! My husband and I opted to stay over at the Haycock hotel so we could relax and get dressed without the children bickering around us!. The room we stayed in was absolutely stunning with a huge four poster bed! Which incidentally was very useful to balance me whilst my dress was being done up extra tight! Upon entrance to the ball, by which time I’ve already realised my shoes were a stupid decision, we collected our pine cone with our names on and found the table we had been allocated. We were sat with my good friend Amy Clarke and her partner. The other people sat on our table were also very chatty and rather funny which made the night that little more enjoyable. First on the agenda was a beautiful speech from Amy Clarke and there wasn’t a dry eye in the room. Shortly after speeches, our meals arrived in a timely fashion. All three courses were delicious and I was very glad my dress wasn’t tightly fitted around my tummy as I was pretty full! After another speech which told us where the money would be spent, the DJ started playing music and the floor was full straight away. After a bit of tequila courage, I decided I could dance the night away and requested some green day songs from the DJ, Unfortunately, I don’t think my choices were very popular as everyone else left the dance floor…more space for me! I then proceeded to dance to classic ABBA songs and enjoyed my swishing dress. The raffle came next and I was really rather proud as I had sourced most of the prizes for it and helped each person as they came forward to choose their prizes. Then at the auction, I made a bit of a mistake and got very excited about it all and bid on something I really wasn’t expecting to..Oops! Anyway, all in all, it was a great evening, filled with lots of fun, laughter and plenty of drinks! All the correct ingredients for a fabulous night out for an amazing cause. Would I recommend you come to the next one? Damn right!…come over and say hello, I’ll buy you a drink and I’m sure we’ll have a night full of fun!